Below is a comprehensive list of hotels in Throwley. Use the sort links to refine your search or to find featured accommodation in Throwley. Many of our hotels in Throwley feature no booking fees and best price guarantee when booked through the Pictures of England website. 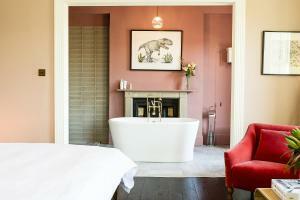 To list your hotel in Throwley, click here. 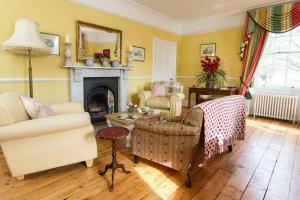 Featuring free WiFi and a restaurant, Huntingfield House B&B offers accommodation in Newnham. Free private parking is available on site. Rooms are fi.. The Old Bakery is located in Faversham, 18 km from Canterbury. Free WiFi is offered and free private parking is available on site. 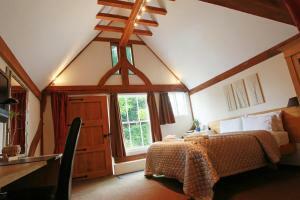 All rooms are fitt..
Offering free WiFi and a barbecue, Frith Farm House Cottages is located in Newnham. Canterbury is 31 minutes' drive away. 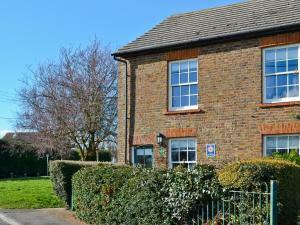 Free private parking is avai..
March Cottage B&B is situated in Faversham, 13 km from Canterbury. Rooms come with a flat-screen TV. March Cottage B&B features free WiFi . Southend..
Just 2 minutes’ walk from Faversham Train Station, Railway Hotel has been serving the town since the 19th century. Its bar maintains Victorian char.. 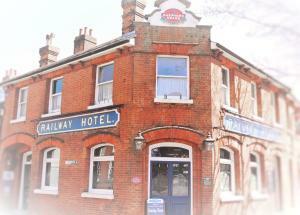 Located in Faversham, Faversham Creek Hotel is a 10-minute walk from Faversham Train Station. It offers a restaurant, free WiFi and a terrace with out.. 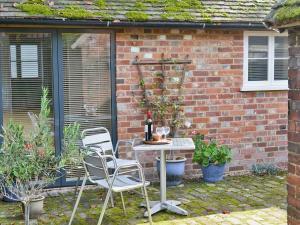 Featuring free WiFi throughout the property, The Annexe At Gorewell is a holiday home, set in Selling. It provides free private parking. Towels and b.. Situated 6.3 miles from Canterbury and surrounded by beautiful countryside, The White Horse Inn offers free parking and easy access to the evocative S.. Featuring free WiFi throughout the property, Whitehall offers pet-friendly accommodation in Teynham, 20 km from Canterbury. Free private parking is av.. Located in Ashford in the Kent Region, 23 km from Canterbury, Shaw Grange features a sun terrace and views of the garden. Free WiFi is available throu.. 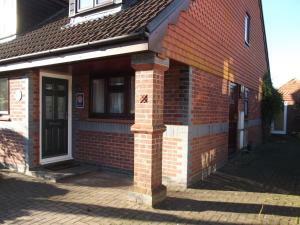 Located in Hothfield, this holiday home is situated 21 km from Canterbury. The unit is 40 km from Southend-on-Sea. 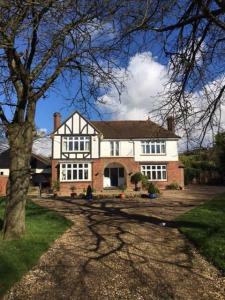 Free WiFi is offered throughout the..
Candy Cottage offers pet-friendly accommodation in Sittingbourne, 24 km from Canterbury and 25 km from Southend-on-Sea. 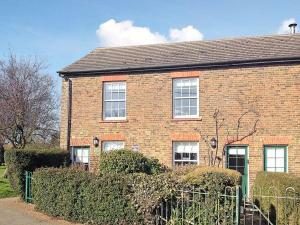 The property boasts views of t..
Old Post Cottage is a holiday home with a garden, set in Sittingbourne. The unit is 24 km from Canterbury. The unit is fitted with a kitchen. A TV is.. 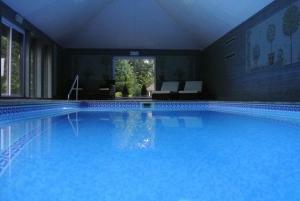 The Sanctuary is a holiday home located in Little Chart in the Kent Region and is 22 km from Canterbury. The property is 40 km from Southend-on-Sea an..
Set in a Grade II listed 17th-century barn, Tonge Barn is surrounded by beautifully landscaped gardens and offers individually designed rooms with woo.. 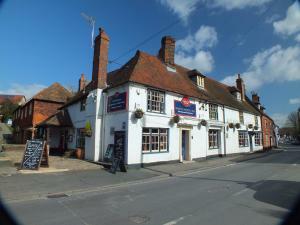 The Ferry House Inn offers accommodation in Eastchurch. 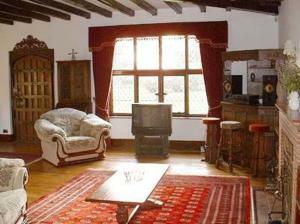 The bed and breakfast has a terrace and views of the river, and guests can enjoy a meal at the.. 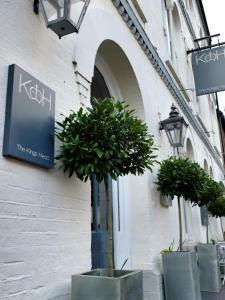 Situated in the historic village of Wye and only 5 miles from junction for the M20 motorway, The Kings Head offers spacious rooms with bright colours .. Featuring a barbecue, Little Culvers is a holiday home situated in Wye. The unit is 18 km from Canterbury. Free WiFi is available throughout the prope..
Five End Cottage is a holiday home set in Chartham in the Kent Region and is 5 km from Canterbury. The unit is 38 km from Southend-on-Sea. There is a..